Let's start with the first day of school. I make a seating chart and have the students find their own seats. I usually do rows with students in alphabetical order for the first two weeks of school so I can learn their names (all 100+ of them). After that, I like to mix it up depending on what we are doing in class (partners, small groups, etc.). Once the seating chart is ready to go, I usually revise my syllabus for the year and get copies of those made. It's nothing too fancy, but gives the students a good idea of the homework policies, classroom expectations, and the like. 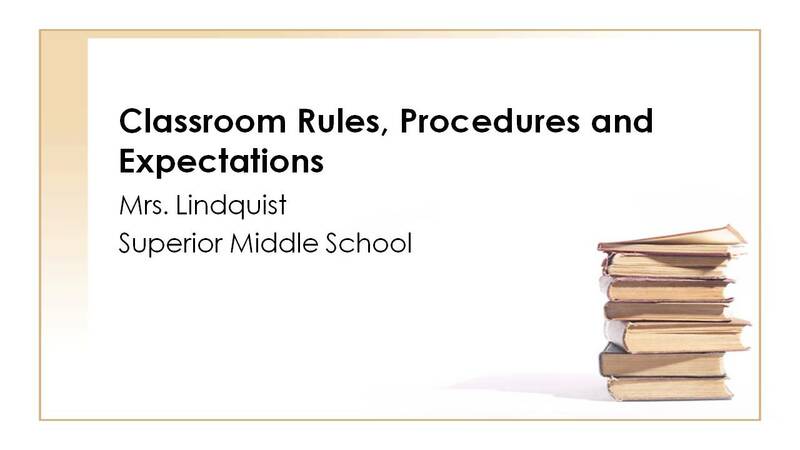 Then it's time to update my Classroom Procedures PowerPoint which I will share with you today. Again, I think simple is best because the students are just coming back from summer break and are being bombarded with all their class's procedures lists. I try to infuse some light humor, while still maintaining the tone that I am serious about these policies and expect everyone to follow them. CLICK on the image below to access my Classroom Procedure PowerPoint. When you click on the picture, it will prompt a window to open asking if you want to download this file (in .pptx format). Select "Open" or "Save" to view the file. 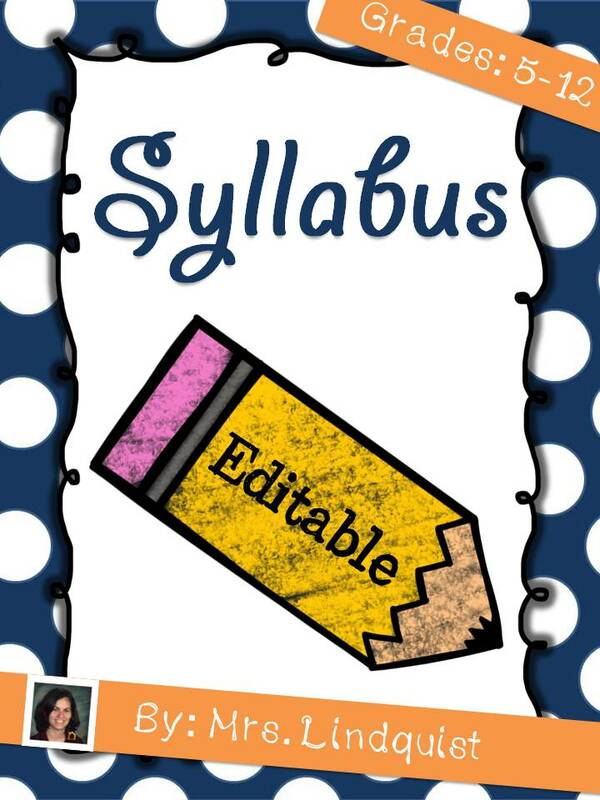 I've included my PPT here so that you could adapt it for your own classroom should you so desire! I hope you are having an excellent summer in the northern hemisphere or a superb winter my southern hemisphere friends. Until next time!